The Big Horn Basin Outdoor Recreation Collaborative is scheduled to meet Saturday, April 6 from 9 a.m. to 12:30 p.m. at the Worland Community Center Complex. The Collaborative continues to explore ways to promote outdoor recreation, develop new recreation opportunities, and create a plan to enhance the Big Horn Basin's recreation-based economy and quality of life. The Collaborative consists of citizens, local, state and federal government stakeholders, business owners, and outdoor recreation interest groups. 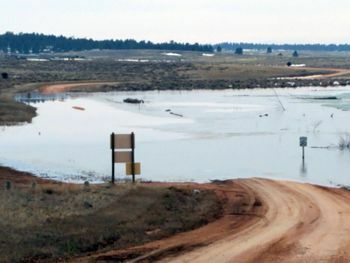 The Wyoming Outdoor Recreation Office and Wyoming State Parks are facilitating the discussions and helping to inform members of potential funding resources to support their initiatives. 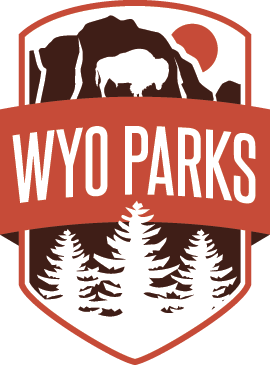 Wyoming State Parks is seeking public input on a Master Plan for Sinks Canyon State Park in Lander, WY. The first public workshop will be held Tuesday, April 16, 2019 from 5PM-8PM at the Fremont County Library, Carnegie Room 451 N 2nd Street, Lander, WY. 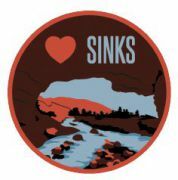 The “Love Sinks” Workshop will include discussion on existing activities, opportunities within the park and stewardship and development concerns. It will also include activities for adults and children including custom stickers and temporary tattoos, children’s area, photo booth, and mapping and visioning input opportunities. This workshop is anything but your typical public meeting. The Sinks Canyon State Park Master Plan project will result in a 20-year plan for the Park, directing future improvements and guiding continued management of the park as a major recreational asset for Wyoming. The process is structured in four phases that will unfold over the next year, including a number of public engagement opportunities. State Parks needs your input to make this plan successful and ensure it aligns with the vision from the community and stakeholders like you! 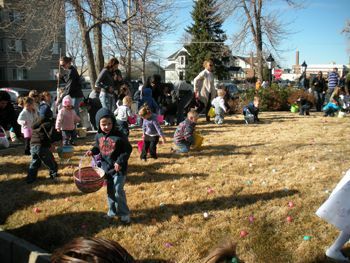 For the fourth year, Wyo Parks is partnering with state and federal partners to support and promote the “Every Kid in a Park” program. 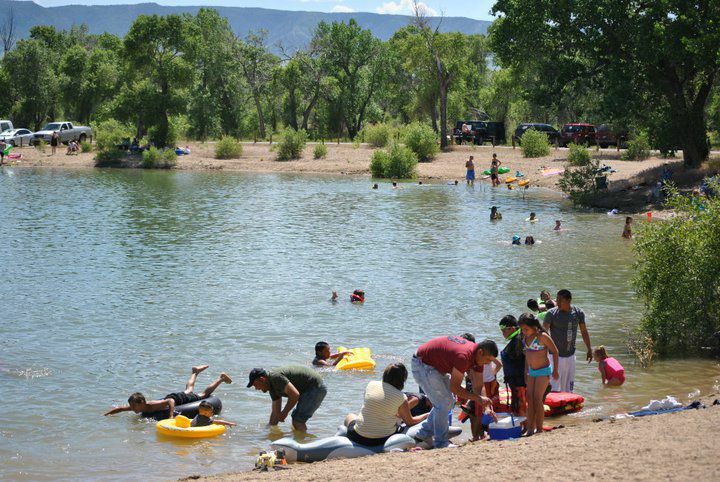 As a complement to the federal program, Wyo Parks will honor the “Every Kid in a Park” passes through August 31. Passes are good for free entrance/day use at any Wyoming state parks, historic sites, or recreation areas. The U.S. House recently passed the Natural Resources Management Act (S. 47), including the Land and Water Conservation Fund (LWCF). 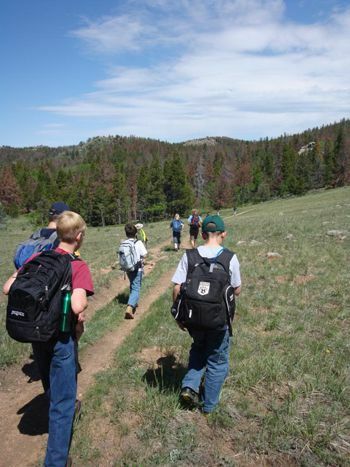 This Act ensures the enhancement of recreational opportunities in Wyoming through continued federal funding. This legislation provides many improvement opportunities for sportsmen, the shooting sport industry, and conservation, while not harming our very important energy extraction industry and agricultural industries. It is monumental having this protection for wildlife corridors, clean water, public land access, and the thousands of jobs and billions of dollars that flow into our local economies. Since 1965, the LWCF has redirected $3.9 billion in oil and gas leasing royalties to fund more than 40,000 projects across the country, according to the Department of the Interior. More than $70 million (including match) has been spent across Wyoming from the LWCF-state assistance program. This has built ballparks, playgrounds, swimming pools, greenways and so much more across our great state.